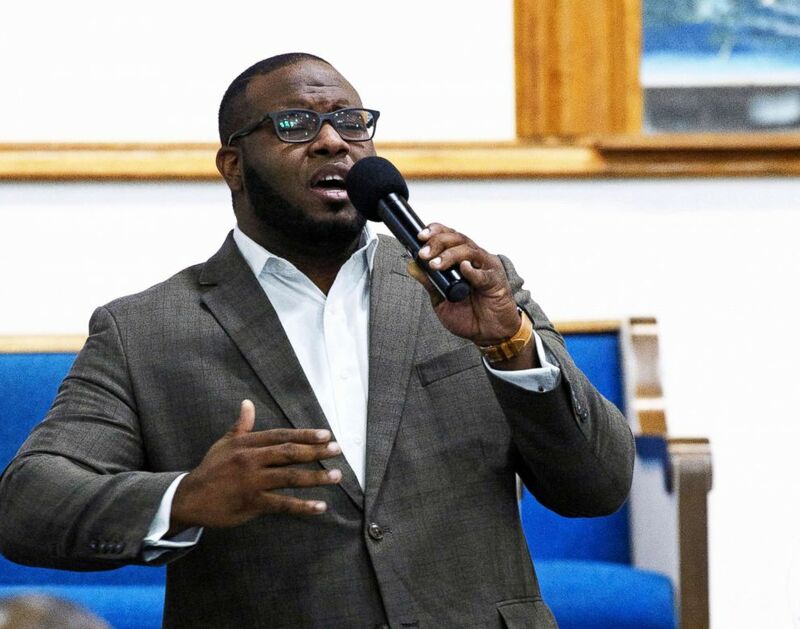 Botham Jean, 26, was shot and killed by a Dallas police officer on Sept. 6. The 26-year-old man who was allegedly killed by an off-duty Dallas police officer in his own apartment will be laid to rest Thursday. (Jeff Montgomery/Harding University/AP) Botham Jean is seen leading worship at a university presidential reception in Dallas, Sept. 21, 2017. In an interview last week with Dallas ABC affiliate WFAA, the church's minister, Sammie Berry, said that "history has changed because we lost this great young man." 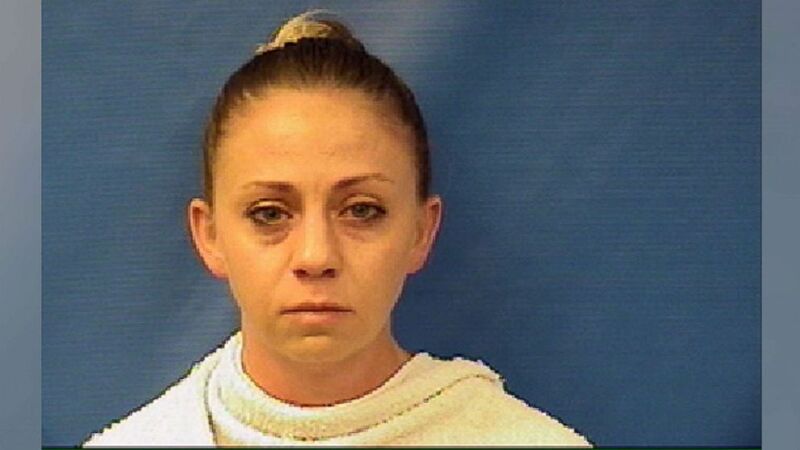 Jessica Berry, the minister's daughter and a close friend of Jean's, told ABC affiliate WFAA that Jean was scheduled to lead worship on Sunday. 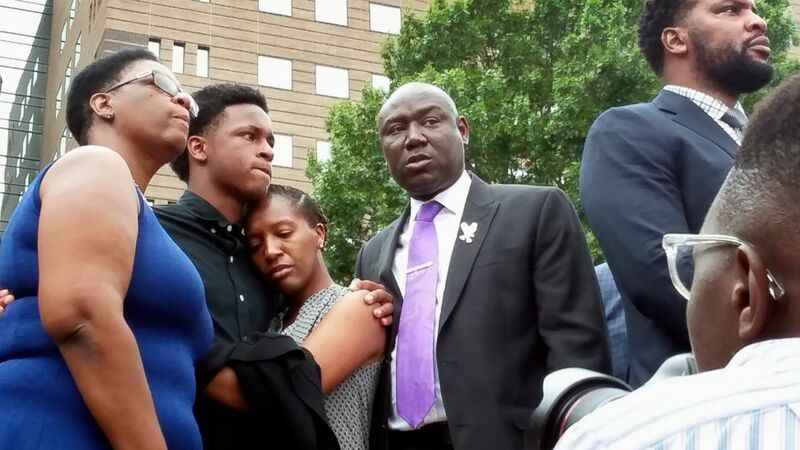 (Ryan Tarinelli/AP) Allison Jean, left, the mother of Botham Jean, stands with Botham's brother Brandt and sister Allisa Charles-Findley, along with attorneys Benjamin Crump and Lee Merritt during a news conference, Sept. 10, 2018, in Dallas.